Longest distance, two-way model with feedback function. 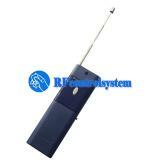 With a receiver to form a complete set, the distance can reach 5000m which is the longest distance of the transmitter. 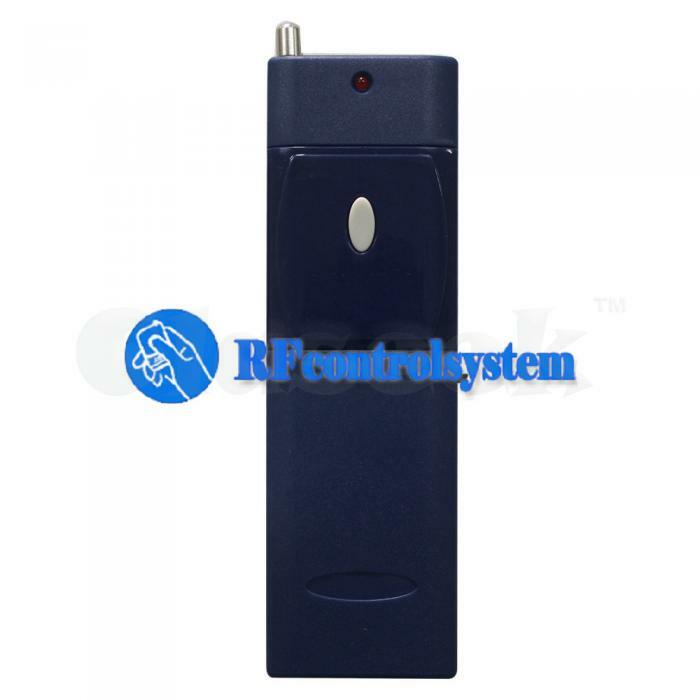 Two-way model: when the receiver gets the signal of transmitter, it will immediately send a return signal to the transmitter. When the transmitter receives the feedback signal of receiver, it will exude a buzzing sound. 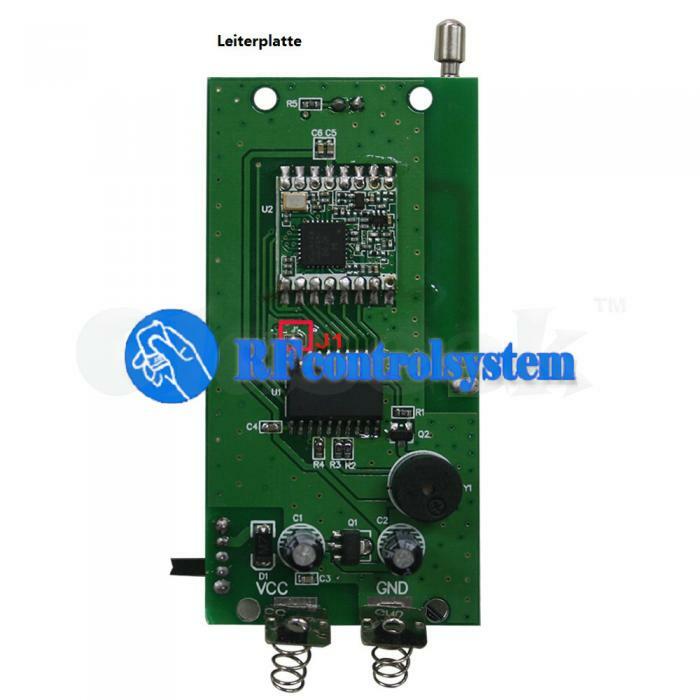 Feedback function: can let the user know whether he/she had already connect the transmitter and receiver successfully in such a long distance. 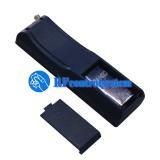 America imported chips for ensuring reliability and assuring the high quality of the products. Working Current: 65mA (when the transmitter is transmitting the signal), 16mA( when the transmitter is receiving the signal). 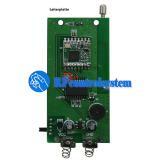 The distance of 5000m is a theoretical data, it shall be operated in an open ground, no barriers, no any interference. But in the practice, it will be hindered by trees, walls or other constructions, and will be exposed to some interference by other signals. Therefore, the actual distance may or may not reach 5000m. This transmitter can be used only with 5000m series RF receivers, like model S1PUW-DC12-ANT2, S2PUW-DC12-ANT2, S1PUW-AC220-ANT2, S2PUW-AC220-ANT2, S4PUW-DC12-ANT2, S4PUW-AC220-ANT2, ect. 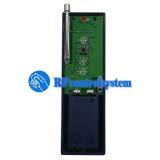 Household control products, agricultural control products and industrial control products. Wireless remote control products on land, water and air, especially in a long distance, such as farm, pasture, offshore unmanned operation, field call, remote security alarm.